Welcome to the 12 Nights of Clix-Mas, 2015!! We had so much fun with this gimmick last year [EDITOR’S NOTE: I said it was “insane and fun,” not “insanely fun.” There’s a difference!] that we’re going to try it again this year! For those who missed last year’s festivities, every night for the next 12 nights, we’re gonna post some sort of Heroclix-related content. Might be as little as a couple of funny pictures, or as much as a 4000-word essay on the state of the Meta. Each night will bring something new! Tonight we’re gonna briefly discuss the recent revelation that the upcoming Teenage Mutant Ninja Turtles set will be Modern Age legal and what this might mean for “OtherClix” sets going forward! Wizkids Prexy Justin Ziran recently granted the Comic Shenanigans podcast a three part print interview. Part One was released here; Part Two can be found here; as of this writing, we’re still waiting for the publishing of Part Three. But there was plenty of great stuff to talk about stemming from just the first two parts of the interview. 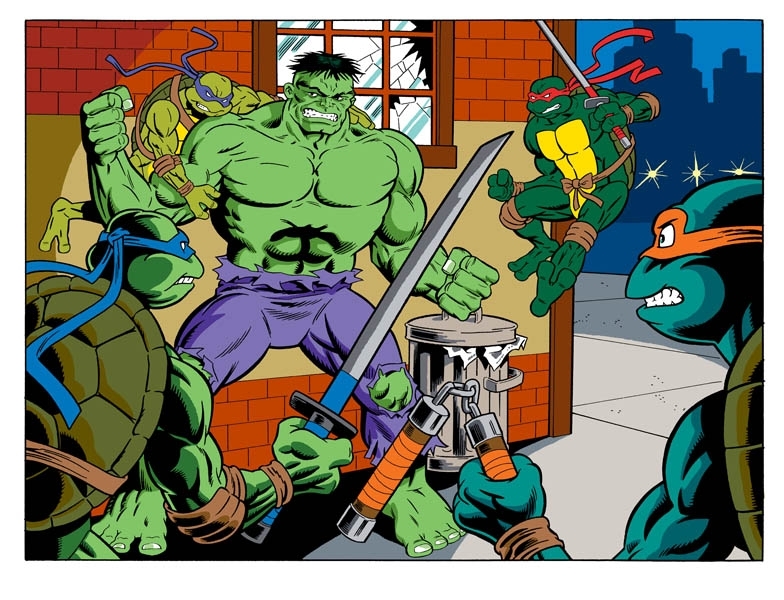 In a follow-up forum on HCRealms.com, Justin Ziran responded to a poster by straight-up declaring TMNT WILL be considered Modern Age, thus immediately making that set relevant to just about everyone who plays Clix. This is now tournament legal. Prolly not gonna get theThemed bonus, though. I for one have been waiting for WizKids to do this for quite some time. There’s no doubt that my excitement for certain side sets (read: LotR) dissipated almost immediately when I found out that none of the pieces were Modern Legal. It’s the main reason I didn’t buy a ton of Pacific Rim, even though I loved most of those pieces. 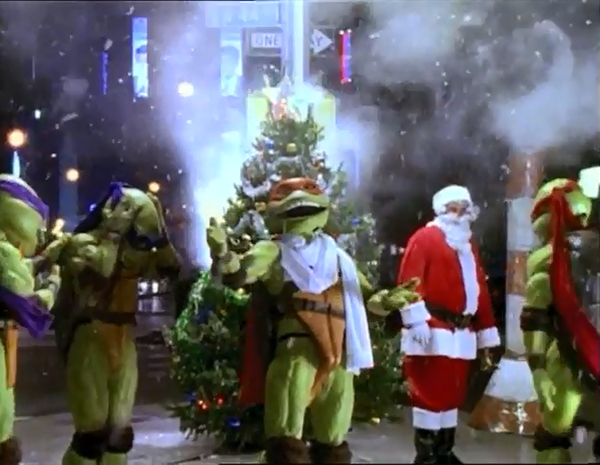 Assuming TMNT hits, hopefully we can expect this sort of treatment on most if not all “OtherClix” sets going forward. I’ve loved that the Movie Sets (Avenges: Age of Ultron, Guardians of the Galaxy, Man of Steel, etc.) are Modern Age tourney legal, since it gives folks many more options to explore when creating a team. Well, this is taking that concept to the Nth Degree, and I personally believe it will only help the game grow. What good is it trying to draw in more players with a Movie Tie-In set if once they get hooked on the game THEY CAN’T USE ANY OF THE PIECES THEY JUST GOT?!?! I hope WizKids won’t be shy now about acquiring some great one-off licenses to augment the main Marvel and DC game. Star Wars? World of Warcraft? Starcraft? Hell, if Halo-Clix had been Modern Age when they came out, I would have bought a metric poop-ton. Do you think making all “Otherclix” sets Modern Age in the future is a good idea that will lead to Build versatility in the Meta? Or will it just make things more confusing? Sound off in the Comment Section below! And come right back here tomorrow for Night 2! We’ll be taking a closer look at what sets, intellectual properties and characters YOU want in the upcoming year!